Anytime you remove a leaf spring U-bolt, you should replace it. Once they have been tightened and stretch, they have lost their strength. 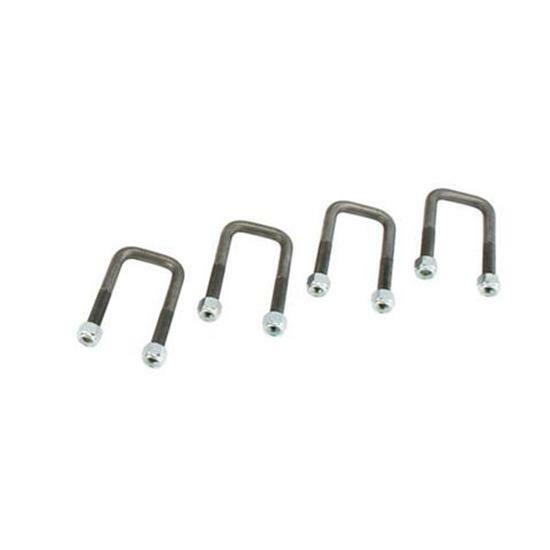 These U-bolts are designed to be used with stock 2" wide Chevy/GMC half-ton multi-leaf springs. Save money and buy this set of four. Includes flat washers and nylock nuts.